Address your customers as a well-oiled team. Collaborate more efficiently on customer conversations. Who talks to whom? What is being discussed? Your team members can follow the customer conversations they participate in, without having to be involved in all email communication, phone calls and meetings. Just share an account with them to start collaborating. Salesflare works right in your email inbox such as Outlook and Gmail. See how you are connected. 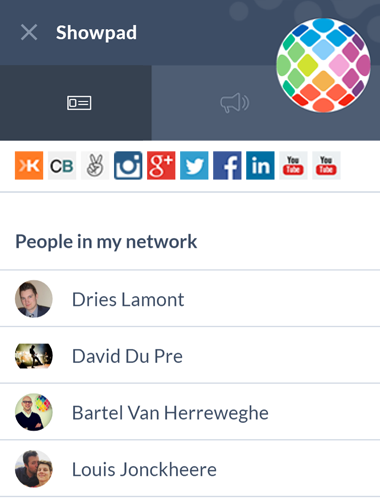 Ever wonder whether your colleagues are already in contact with a company? Or whether one of them can introduce you? 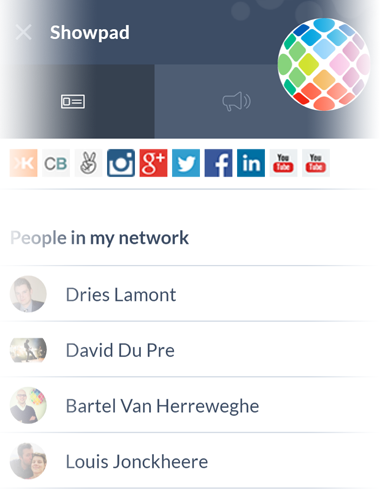 Salesflare shows the network of your team at each company. per person just by streamlining internal communication. Work together on one customer address book.